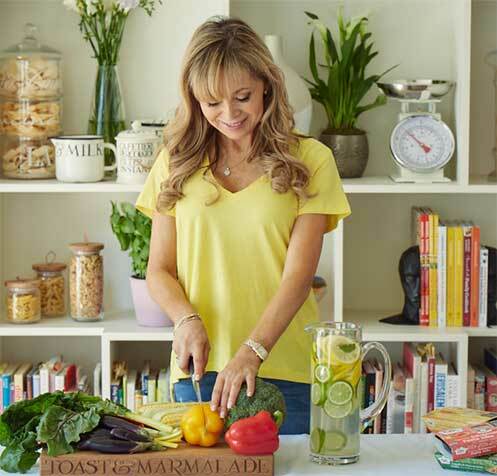 With a career spanning over 25 years, London born mother of three, Annabel Karmel, has pioneered the way families all over the world feed their babies and children. Credited with starting a food revolution with her trusty recipes and methods, she has become the UK’s No.1 children’s cookery author, best-selling international author, and the mother of all feeding experts with 41 cookbooks…and counting. 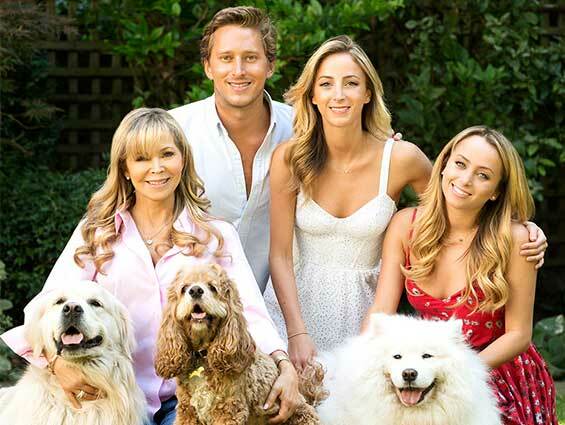 When it comes to raising healthy, happy families, no one offers more expertise than Annabel Karmel. With over two decades of knowledge and trust, our influence extends across digital, social and offline. If you’re looking to engage with families and get closer to mums, we’d love to talk to you and show you how we can help.